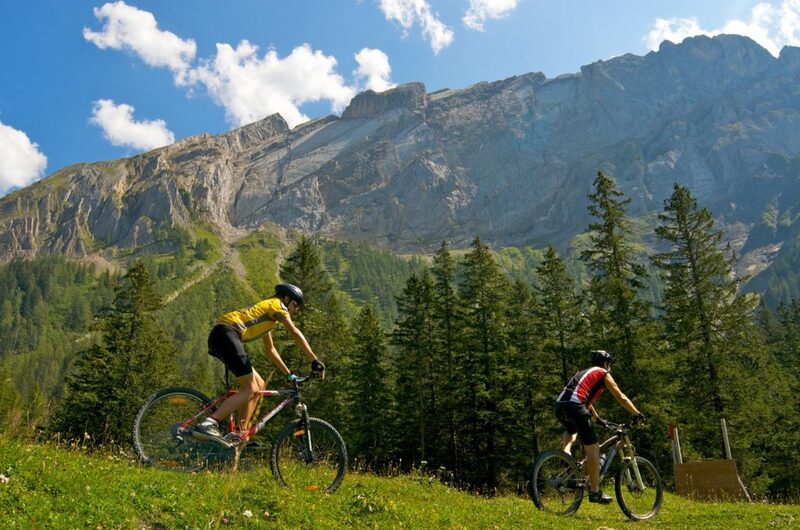 Complete tours or downhill only – this is an invigorating way to discover new vistas on varied intriguing itineraries. Include a swim in a mountain lake, eat in good restaurants with stunning views, fire up a barbecue by the banks of a river – experiences are rich and diverse for all levels of fitness. Start your biking adventure by letting the cog railway or telecabins take the strain as you soak up the amazing mountain views while ascending to 1800 meters of altitude or above. 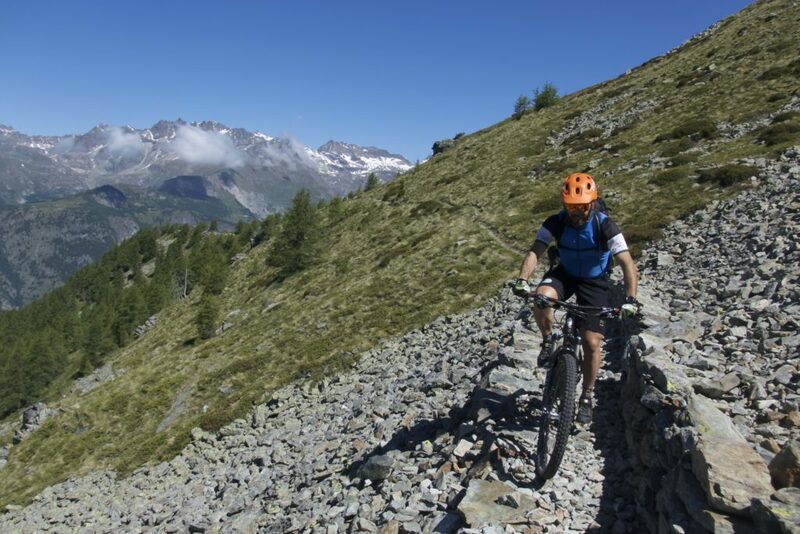 Riding easy trails, visit protected alpine hamlets, cheese making farms or cool off in a mountain lake. Just two hours drive from Milan Airport, take the cable cars soaring to 3,000 meters to cross traditional hamlets in the beautiful Aostan region and savour its legendary Italian cuisine. Program adaptable to all levels.